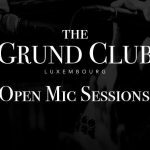 The Grund Club was founded in 2014 and is a collective of songwriters, singers and musicians whose mission is to building a catalogue of songs made in Luxembourg and to keep them alive through the voices and performances of other artists. 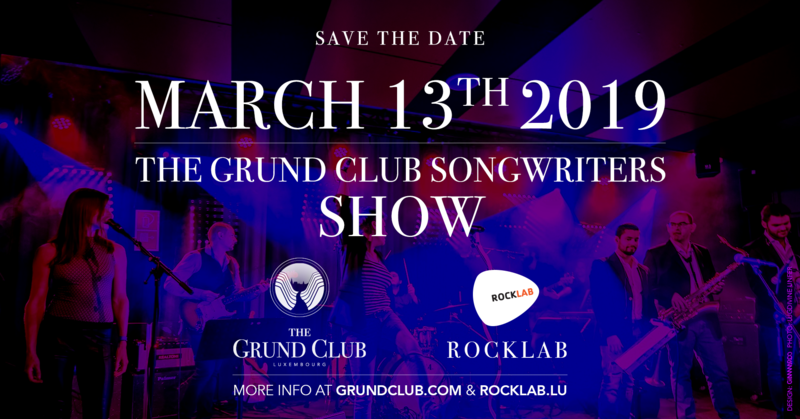 This show marks the continuation into 2019 of the residencial collaboration between the Rocklab and The Grund Club, giving the project a home and all of the conditions for the project to keep growing. We will present a mix of original songs by established artists and newcomers from Luxembourg’s music scene. The band will have Tom Heck on bass, Gilles Bernard on drums, Sven Sauber on guitar and Luca Sales on keys and piano.